Description: As world's first 4K Blu-ray Player, which has the capable of playing Blu-ray Discs, Blu-ray ISO files, Blu-ray folders and perfectly output up to 1080p High Definition quality without loss. Besides, this Blu-ray Player also acts as 3D Blu-ray Player, it enables you to enjoy any 3D Movies without quality loss.7thShare Blu-ray DVD Players is also a totally DVD player, it can play any DVD discs, DVD folders, DVD ISO files and IFO files. 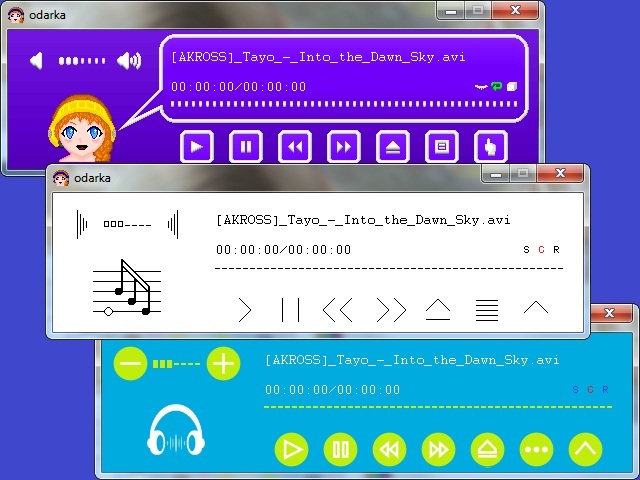 Description: AMF Multimedia Jukebox: Play multimedia files effortlessly in seconds! Works just like a real jukebox: queue up your favorite sounds, songs, and multimedia files and hit play for hours of enjoyment. 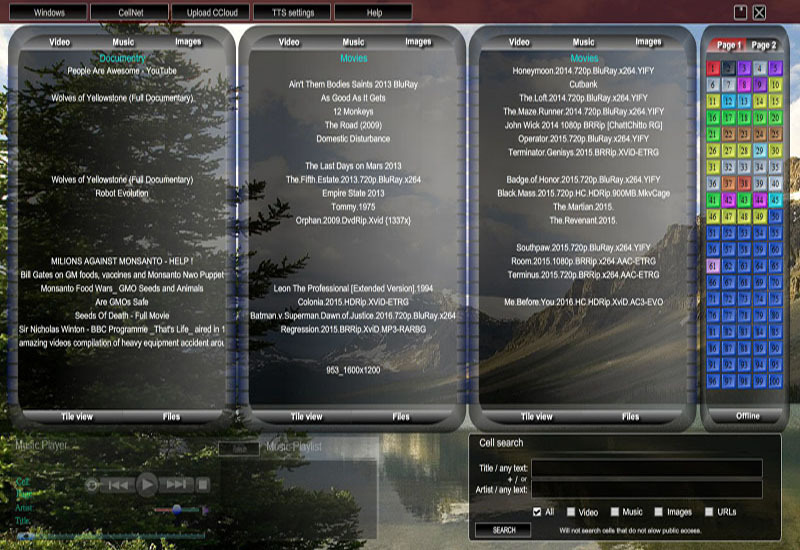 Description: AMR Player is a freeware released by www.amrplayer.com to play AMR audio files, it can convert AMR files to MP3/WAV audio format, or convert MP3/WAV files to AMR audio format. Description: Audacious is a audio player with a focus on low resource use, high audio quality, and support for a wide range of audio formats. It is designed primarily for use on POSIX-compatible systems. 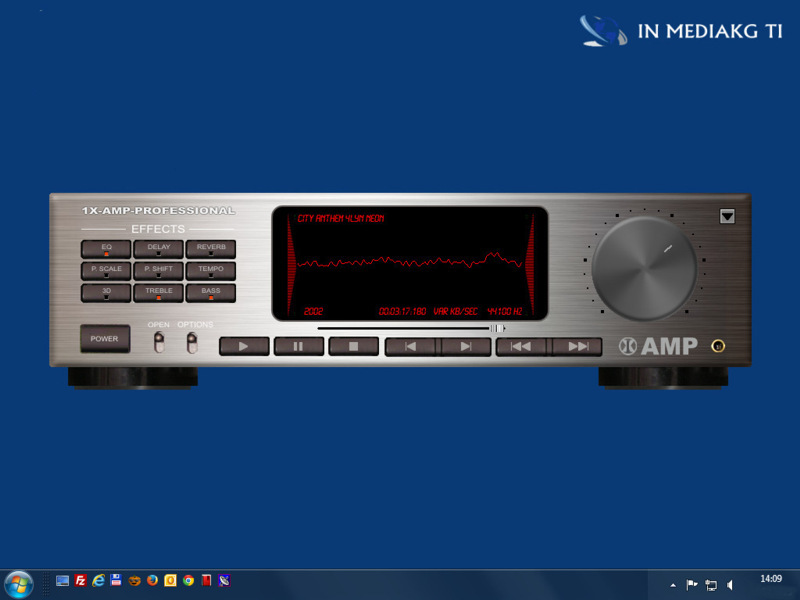 Audacious began as a fork of Beep Media Player, which itself is a fork of XMMS. Bala Drivers Update Tools Inc. Description: No matter your computer/hard drive is crashed, doesn't boot at all, or can't get into Windows for any other reasons, Bala LiveBooter can take them all. Integrating with the latest Microsoft WinPE technology, bootable LiveBooter CD or USB drive can boot up any computer, as well as fix computer bootup problem, rescue data, backup and restore file or system, clone and deep wipe disk, manage disk, etc., over 40+ utility functions in total. Description: Low overhead, high performance music player: Disc Jockey, Edit, Play MP3/WAV/WMA/CD/MIDI/MOD music files in rack style with 14 audio components + new DX-DYNAMITE digital FX crossover. Enjoy exciting track to track fades. Developed with real DJ's. 10-band programmable EQ. 16 polyphonic wave players, spectrum analyzer, favorites, hotkeys, presets, lots of options. btw, DJ can cue anything! Extract audio from CD too. FREE! BLUEJAY, a must have. Description: With CellNet you can organize files and shortcuts, play music play video, edit photos, create photo slideshow, store and open shortcuts to programs, and Windows file system, store and open documents and URLs, search for files using the internal search engine, edit copy, move and delete files, keep playlists for photos, music and video.